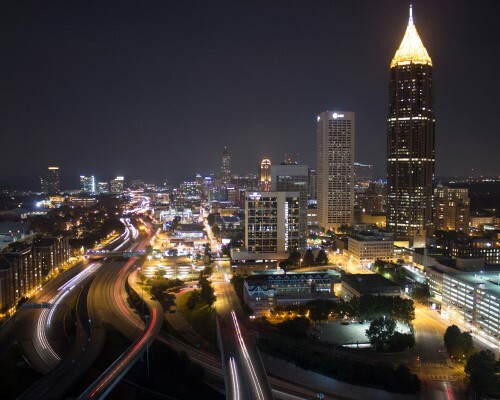 Since its establishment in 2013, the Atlanta Continuum of Care (CoC) has worked with the Cloudburst Technical Assistance (TA) team and made a substantial commitment to strategically allocate resources, expand permanent housing interventions, deploy an evidence-based Coordination Entry system, align with Housing First principles, and establish a consistent and robust PIT count methodology. These efforts have had a notable impact on homelessness in Atlanta. The 2018 Point in Time count identified 3,076 literally homeless persons, this represents a 24 percent reduction in the number of homeless people in the last two years. 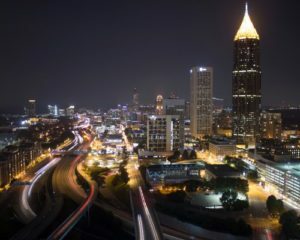 In 2017, Atlanta launched a 5-year strategic plan, which was accompanied by an unprecedented 50-million-dollar commitment by the United Way’s Regional Commission on Homelessness and the Mayor’s Office targeted to preventing and ending homelessness. Working collaboratively with the City and CoC, the TA team co-developed an investment strategy for this initiative, which was called HomeFirst, and played an active role in building the infrastructure necessary to manage and operate the funds. This included supporting the CoC to leverage mainstream funding to optimize the HomeFirst investment, developing financial policies and procedures, designing programmatic strategies, and strengthening cross-sector commitment to ending homelessness.